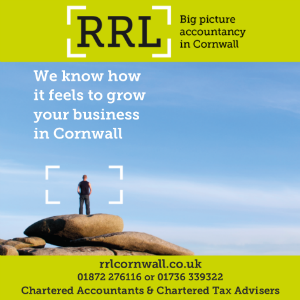 The Cornwall Business Show is just a week away. 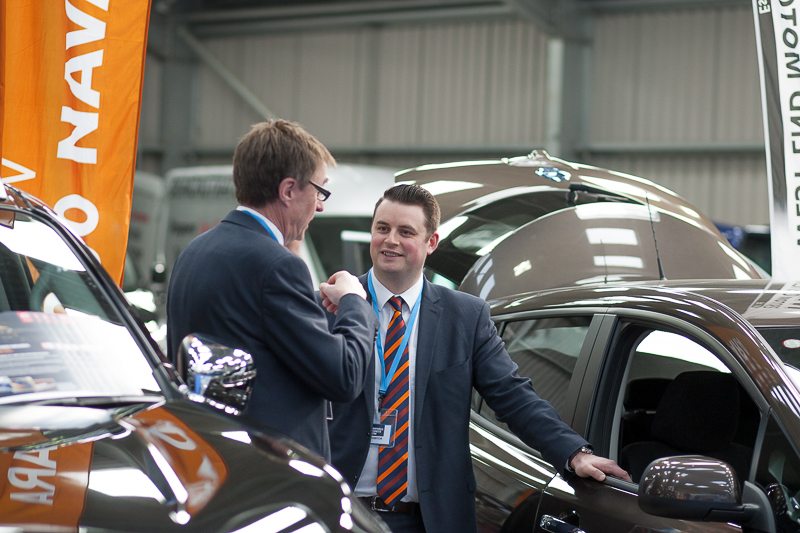 The one-day event, at the Royal Cornwall Showground on Thursday March 15, will feature 125 exhibitors, showcasing all manner of business supplies and services, from stationery and IT, through to company vehicles and video. It is anticipated that more than 1,000 visitors will attend the show, which will also feature a range of seminars and networking opportunities.